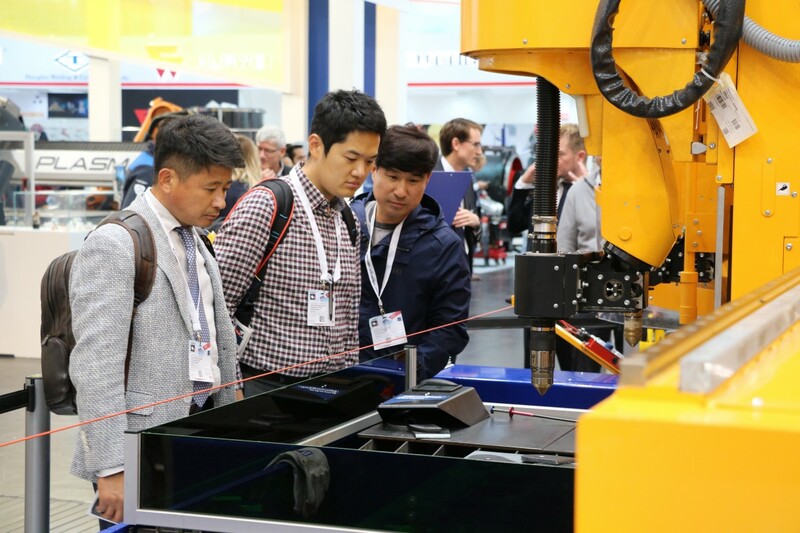 When SCHWEISSEN & SCHNEIDEN opens its doors from September 25 to 29, 2017, an attractive programme will await the international trade visitors at the world's premier fair for joining and cutting technologies. Exhibitors from all over the world will present the complete value added chain for everything to do with joining, cutting and surfacing - with products and services from shaping via pretreatment and post-treatment right up to the testing of the workpieces. 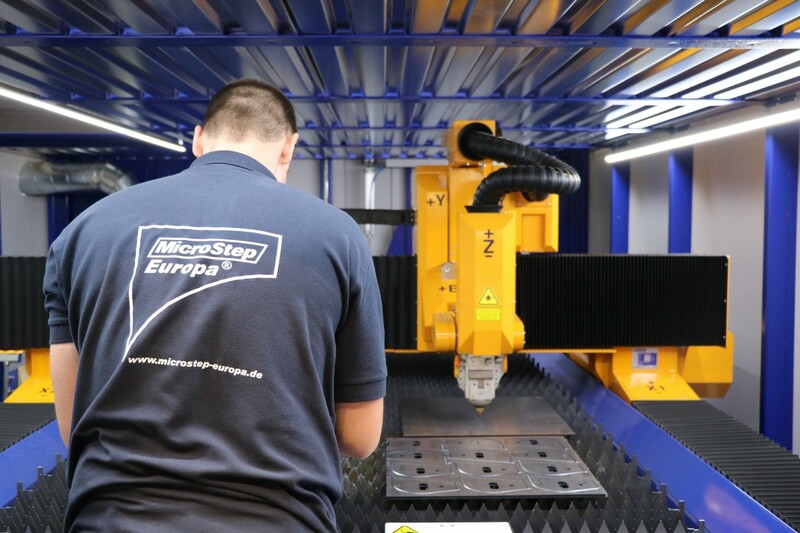 All the market leaders have already registered, amongst others Air Liquide, Esab, Fanuc, Fronius, Kuka, Lincoln Electric, Messer Group, MicroStep, Trumpf, voestalpine Böhler Welding and Yaskawa. 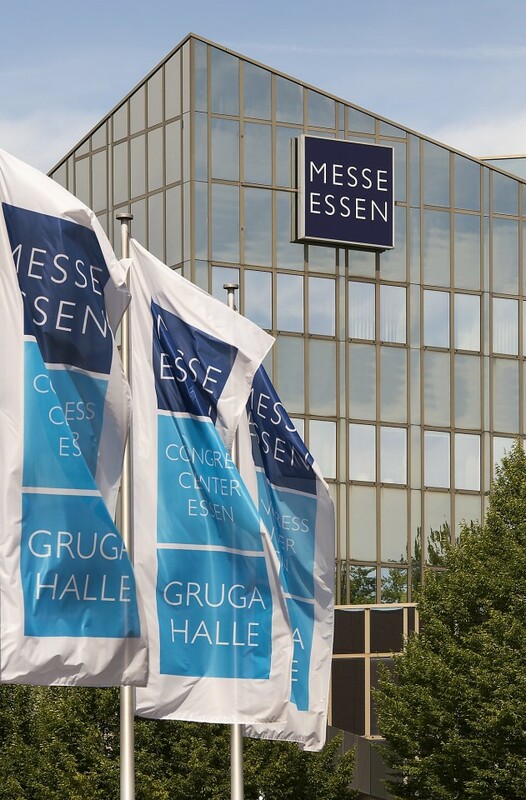 Because of the modernisation work at Messe Essen, SCHWEISSEN & SCHNEIDEN 2017 will make a one-off guest appearance in Düsseldorf. The most important new feature: For SCHWEISSEN & SCHNEIDEN 2017, Messe Essen's team has, for the first time, reorganised the halls in an intelligible way according to thematically appropriate main focal points. Thus, it will be even easier for the trade visitors from all over the world to orient themselves. These key topics have already gone down very well with the registered exhibitors now because they will offer them an appealing, thematically appropriate environment and will ensure that they are found in an even better way. Thus, the prerequisites will be optimum for the most significant information and ordering platform in the sector. Here, the companies will present their products and services for everything to do with the newest joining, cutting and surfacing technologies. Every four years, SCHWEISSEN & SCHNEIDEN thus becomes the number-one international meeting place in the sector. Moreover, further stimuli will originate from the comprehensive networking programme with numerous conferences, congresses and competitions. The first highlights of the comprehensive supporting programme have already been decided now: The joint booth for Underwater Technology in Hall 14 with especially set-up diving containers will give an insight into their challenging activities. Freshly founded firms will present pioneering solutions on the joint booth for "Young Innovative Companies" in Hall 15. The joint booth for "Thermal Spraying" in Hall 15 will provide information about new surfacing processes. Moreover, the Robot Welding Competition will give its premiere in Hall 13. 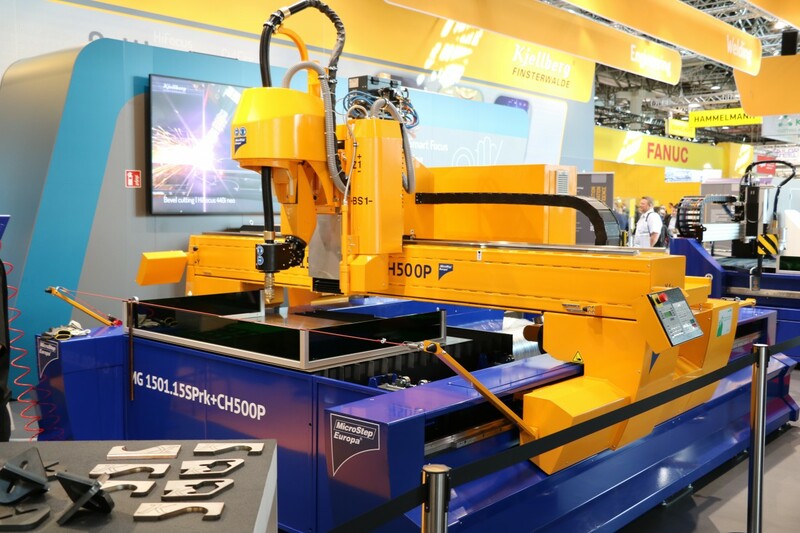 In front of an international trade public, the participants will aim to pit their wits against each other in programming, teaching and, of course, welding on robots and welding power sources. 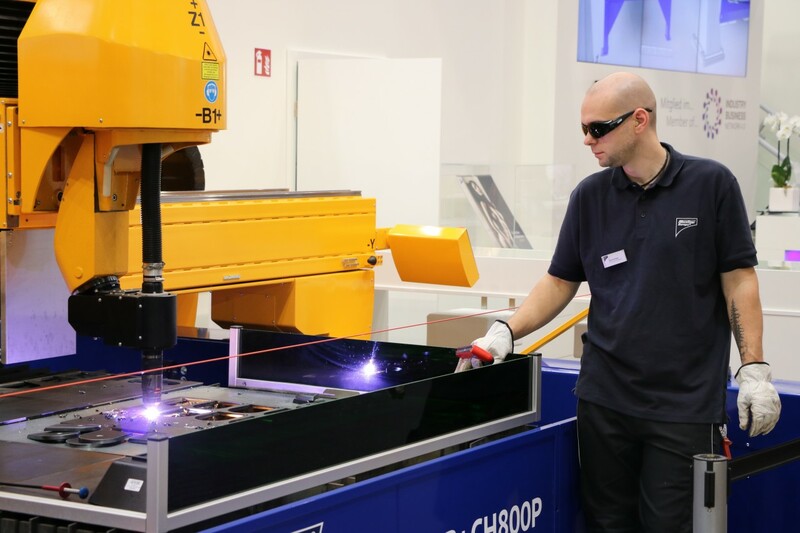 Germany's most promising welding talents will be sought in the DVS "Young Welders" competition in Hall 14. 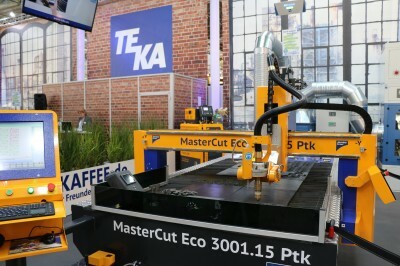 The winners will encounter participants from other nations in the Weld Cup on the European level and in the subsequent International Welding Competition. 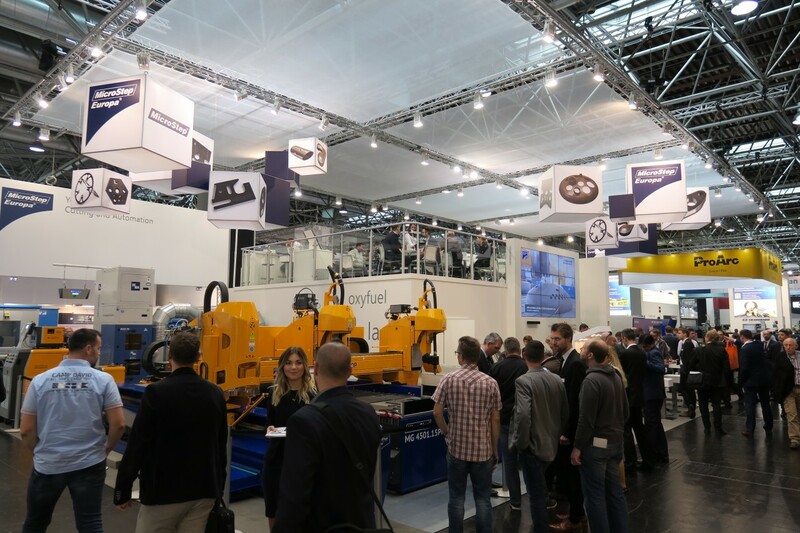 Visit us at Schweissen & Schneiden 2017! MicroStep and MicroStep Europa are looking forward to seeing you at their stand.